注册 发贴 提问 回复-必看必看 wddns免费智能 DNS 开通 本地或虚拟机使 用wdcp 一键包在mysql编 译时"卡住"
File `httpd-2.2.24.tar.gz' already there; not retrieving. 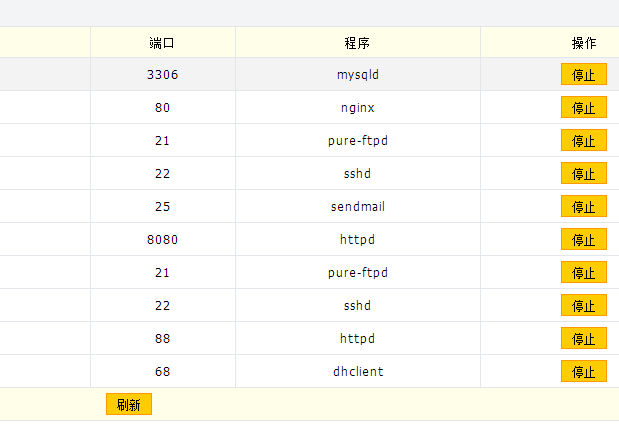 File `nginx-1.2.9.tar.gz' already there; not retrieving. File `mysql-5.1.69.tar.gz' already there; not retrieving. 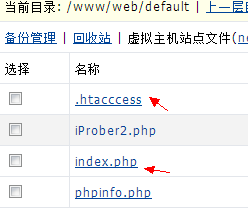 File `php-5.3.27.tar.gz' already there; not retrieving. File `pure-ftpd-1.0.36.tar.gz' already there; not retrieving. type: ./install.sh to begin install. There are unfinished transactions remaining. You might consider running yum-complete-transaction first to finish them. The program yum-complete-transaction is found in the yum-utils package. GMT+8, 2019-4-25 07:34, Processed in 0.017365 second(s), 5 queries.